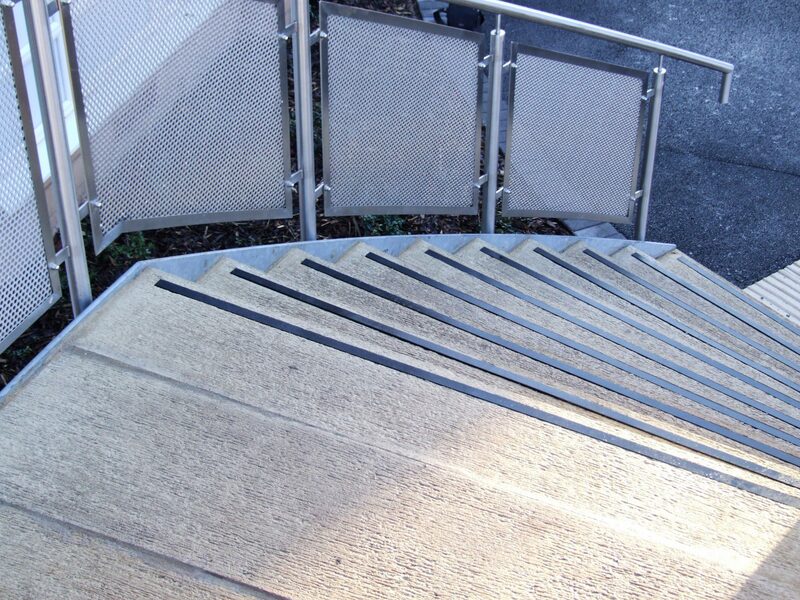 Our stonework can be used to create standard straight flights and individual stair treads. 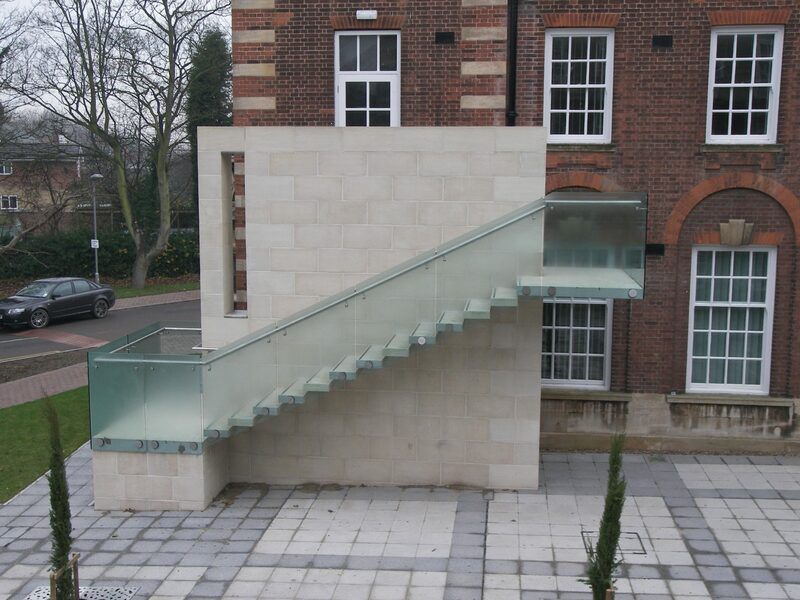 For more striking architectural designs we can also create floating steps and stairways. They can be used both internally and externally, allowing you to create a stylish staircase exactly where you need it. Each component is individually reinforced where required and has a non-slip finish – offering important safety features that are psychologically reassuring as well as physically secure. We can design a variety of different styles that fit comfortably with the surrounding environment, be it fabricated straight stairways or with floating steps. We also specialise in spiral staircases that create a grand addition to any home.